Why I'm NOT Soft-resetting for a Shiny Starter in Ultra Sun/Ultra Moon! [DISCUSSION] Why I'm NOT Soft-resetting for a Shiny Starter in Ultra Sun/Ultra Moon! Poll: Which starter will you choose in Ultra Sun/Ultra Moon? Hey, everybody! It's 0kamii, and today I want to start a different discussion of sorts. Well, not exactly a discussion. I'm currently in the process of scrambling to beat the Super Doubles Challenge at the Battle Tree before the release of Ultra Sun and Ultra Moon, and it got me thinking over all the other challenges I've faced over the last year of owning the games. The clear winner that came to mind, as in the most challenging thing I could recall, was soft-resetting for a Shiny Rowlet at the beginning of my Moon version. For those of you that don't know, I was apparently insane enough to Shiny hunt Rowlet when the games first came out, instead of Masuda method hunting it in the post-game. I however stuck to my convictions as a Shiny hunter, and I commited to the hunt for 1,784 soft-resets (rather 1,784 cutscenes) until I saw the little green owl appear on my screen. With Sun and Moon having one of the longest intro cutscenes of any main series pokémon game, doing the math gives me 73 hours worth of resetting. I literally spent three whole days of my life hunting Kona. My Shiny Decidueye. Would I hunt it again? 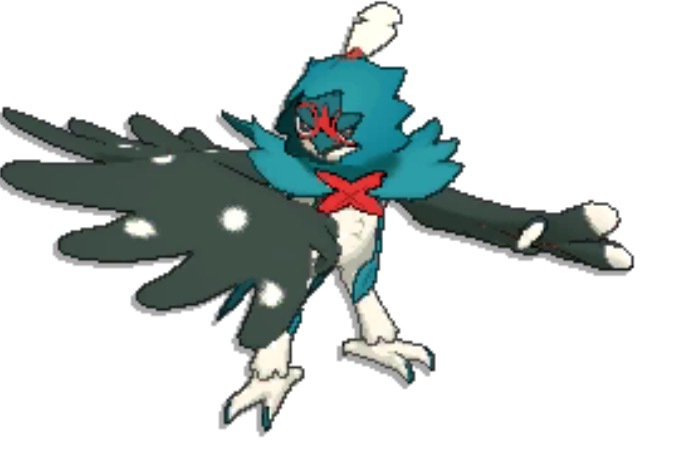 Heck yeah, Decidueye is an amazing Shiny, but would I soft-reset for it again at the beginning of Ultra Sun and Ultra Moon? **** no...and here's why. Make no mistake, I love Kona. He is a Shiny I will treasure forever. But spending the first two weeks of Gen 7 trying desparately to get a very elusive Shiny set me back by quite a ways. By the time I finally found Kona, most (if not all) of my colleagues had already completed the game. In fact, many PokéTubers had played in bulk and uploaded their playthroughs, so spoliers for the games were everywhere. Therefore, I had to play through Alola for the first time with foreshadowing and teasers hanging over my head, all while watching Kona glimmer every time I send him in. It was definitely a fair trade off methinks, but I have been actively avoiding trailers for the new games because of this. I want to be as surprised as possible. Which leads me to my next reason. While Decidueye is easily my favorite pokémon from Gen 7, there were other new mons revealed that I direly wanted to try. Two of which, as pictured above, are now two of my favorite Fire-Types. Turtonator is my favorite gen 7 Dragon-Type, and hearing Torkoal got Drought made my heart skip a beat. I was ready to throw them into battle, ready to breed my babies, ready to roast other trainers alive in their inferno...but, I couldn't. Not until I had my Kona. Since I've been so actively avoiding spoilers, I don't know if there's be any new Alolan forms leaked. If there have, I ask kindly that you don't tell me in the thread below. Thank you. 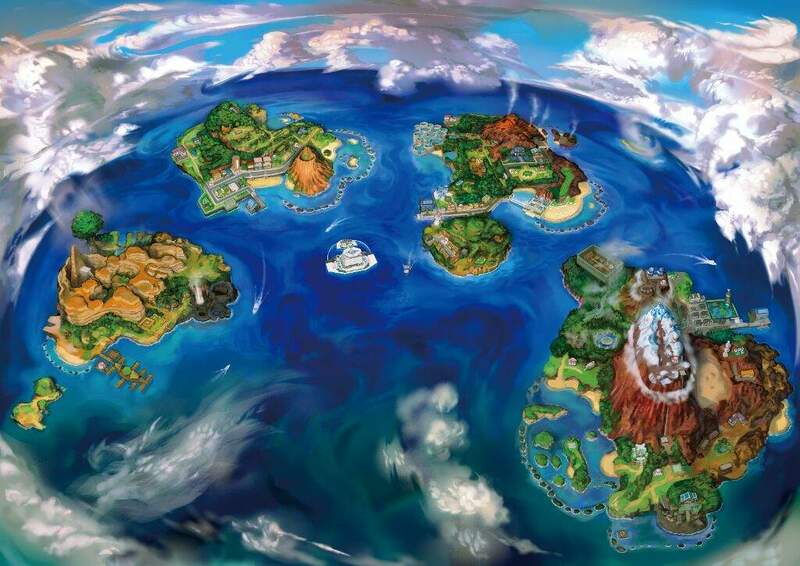 So as I go through Alola a second time, I want to experience everything, as it happens. Without worry of delaying my trip because my partner isn't sparkling. Yes, I know the Battle Royal isn't a shining example of the Pokémon community, but you get the point. It wasn't just that I was left behind in catching all the new pokémon. I'd walk into a room full of other people playing the game, and I couldn't talk with them about the game at all. Usually it was because they'd start with something like, "Have you gotten to-", and I'd have to cut them off because I didn't want spoilers. My friends were having battles, and laughing, and making memories...all without me. So when I finally got Kona, it wasn't just a release from the repetitive purgatory I'd be living in for the last two weeks. It was an invitation to go to Alola for the first time, no bars holding us back. Kona and I blazed the region after that, and as we close in on the release of Ultra Sun and Ultra Moon, I'm approaching 800 hours on my cartridge. Simply put, I won't be left behind again. Even if this little guy is to die for. Well, that's all for the first of my Wednesday posts. Later on, there will be two entries posted for "I Am An Axew" to make up for me missing last week. Again, sorry about that. Work had me tuckered out. I look forward to seeing you all on the front lines come Friday. @LittleFoxS and I are going to up bright and early by the doors of our local GameStop. 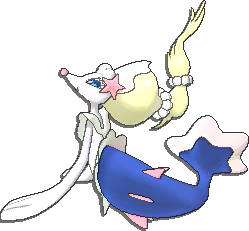 And for those of you wondering, I'm choosing Popplio this time. I ruined my first experience with sun and moon, with all the leaks that were dropping i had already known quite alot about the game before even buying it. Since i knew about all the new mons and what their shiny forms looked like i decided to just speed through the game, after getting my shiny rowlet of course which took 972 SR but it was definitely worth it. Ugh I tried to do the same thing, SR for a shiny Rowlet, but it didn't work out as well for me as it did for you. So I preordered the game on Amazon and got the game like 5 days after it came out, but in those 5 days, I had seen people post their shiny starters online, so for some reason, I decided that it wouldn't be that hard (I had never tried to do this before). I did this for over FOUR MONTHS. My friends would constantly ask me if I had gotten it yet, but after a while, they had already beaten the Elite Four, and I was STILL trying to get that shiny Rowlet. I ended up being super busy with school, so I stopped trying to SR and just didn't play the game until June, when I finally decided to just start the game without trying to get a shiny. Anyways, I'm definitely NOT going through that again this time around. 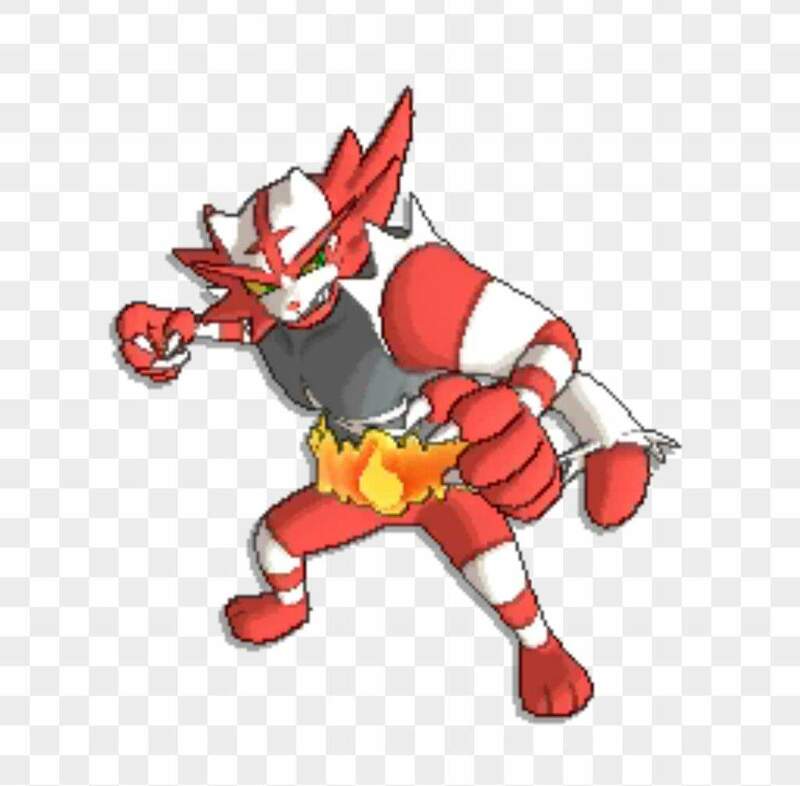 I literally had just asked myself, "should I SR Litten?" . Thanks for anwsering my question. Though could someone tell me why they dont like to be "spoiled". For me personally I get WAY more hyped for the game when I see alot of stuff. (That doesn't apply to Pokemon as much because I'm gonna buy them anyway) Never do I ever feel bad that "Oh No, I know stuff about the game!" . Anyway, I guese that It will happen to me eventaully. Aye, definitely won't be going for that again. Half a friggin' year later I finally got it. 6279 SRs; about 313 hours! And that just two days before Breath of the Wild came out! So needless to say it took me a good while to get around to Alola, and trying to avoid spoilers during that whole time was absolute torture! However, that moment when you finally get it to shine? Absolutely brilliant! In that moment it becomes all so worth it! When I finally got back around to SuMo after two months of losing myself in BOTW (completing the game, minus all Koroks) I decided I was gonna do a shiny playthrough! I mean, I was able to make it through the hunt for my little 'Bai Hu', and getting a couple more shinies couldn't take that long, right? But going into Ultra Sun/Ultra Moon I'm most certainly not gonna go for shinies. Well, maybe one or two... Maybe. Gees, sorry to hear that, turtkko. I had fears in the back of my mind that my hunt was going to take that long, and I'm sure it actually did for some unlucky hunters. I hope you eventually reclaim that Shiny Rowlet, Masuda Method or otherwise. I'm honored that you'd create an account just to weigh in on the discussion. Your hunt took substaintially longer than mine, but I can only imagine the ecstasy you felt when you finally saw your "White Tiger" appear on screen. I was also thinking of doing a Badge Quest in USUM, but I decided to wait until the Sinnoh remakes. I have a few quirks of my own about soft reseting for a starter, I find it rather time consuming to have to reset for all that time, and on top of that, I prefer to breed all my shines because they would have better ivs and or moves that I would prefer. I mean I have found some random shines while playing the story and they have been terrible. The one i fould most recently is a Whismur with a - defense nature and near 0 ivs. Its all just preference for me, but I'm not saying its not worth those stars, and I am close to getting my shiny charm in Sun so I will be excided to see some of those stars, but I like having a little control in my shiny pokemon chances.